Jason Kander knows it’s not easy being an entrepreneur and small business owner. So, as secretary of state, he is trying to ensure that at least the first steps toward business success are as painless as possible. Kander’s office recently revamped their form filing process, allowing businesses to electronically file nearly all government-required paperwork — including the initial business formation documents. Kander, a Democrat, is also partnering with a Republican member of the Missouri Senate to propose legislation that would reduce Missouri’s business filing fees to the lowest in the nation (Click here to see a recent interview with Secretary Kander about his business ideas). 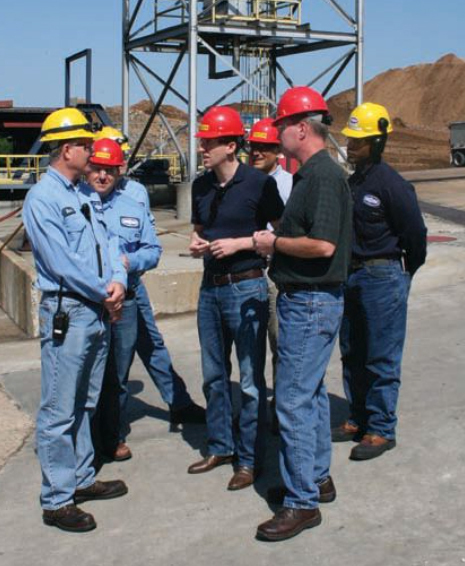 On July 9, 2014, Secretary of State Jason Kander— standing in the center with the red hard hat—visited the Kingsford Charcoal manufacturing plant in Belle. “If you are an entrepreneur who’s trying to be successful, I want you to spend the least possible amount of time worrying about compliance, fees and forms so you can focus your time on growing your business and growing jobs in your community,” Kander says. 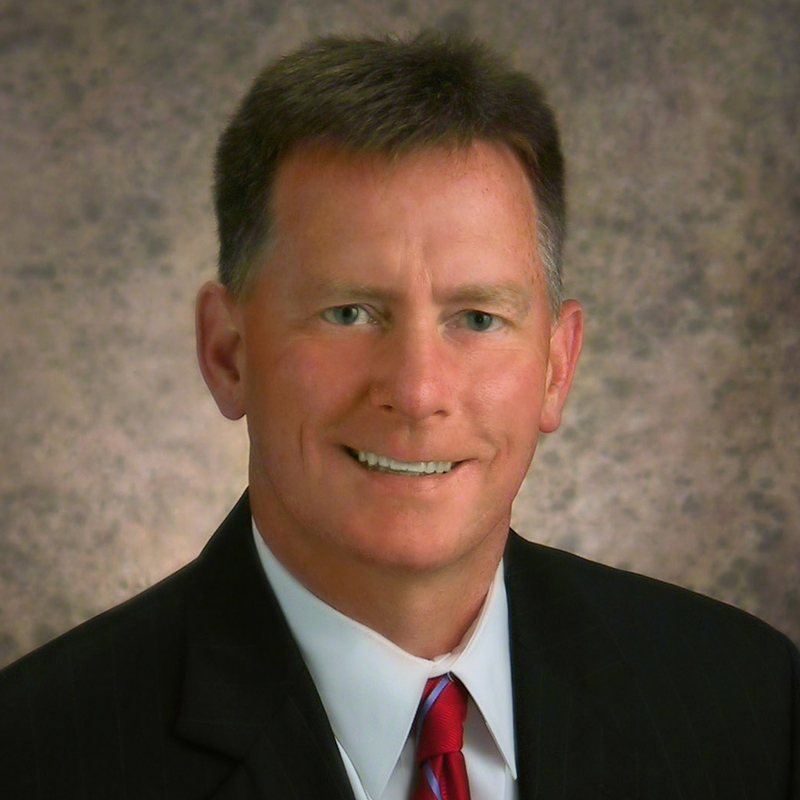 Making life a little easier for business startups is a goal close to Kander’s heart. His wife, Diana Kander, has founded businesses, written a book on entrepreneurship and works at the University of Missouri’s Trulaske College of Business. Kander became secretary of state in 2013. At the time, it was noted that at 31 years old, Kander was the nation’s youngest statewide elected official. While today Kander often finds himself decades younger than his peers, he has plenty of high-stakes experience to draw upon as an elected leader. Kander has a simple, 30-mile commute from his home in Columbia to his work at the Kirkpatrick State Information Center, just down the street from the state capitol in Jefferson City. But in late 2011, he was part of a much more memorable commute that’s left a lasting impression on him. At the time, he was in Kabul, Afghanistan, serving as a military intelligence officer in the U.S. Army. On this day, he and a group of other soldiers were tasked with protecting a member of the Afghan parliament who was traveling home under a multitude of death threats. The elected official was being threatened simply because she was a woman. Kander reflects on this experience often. While he doesn’t remember her name, he says her courage continues to inspire him. Much of Kander’s service in Afghanistan involved conducting anticorruption investigations within the nation’s government. After returning home from Afghanistan, Kander, who has a law degree, worked as a combat leadership instructor for the Missouri Army National Guard. He also had aspirations to serve in public office. He was elected to the Missouri House of Representatives in 2008. One of his achievements during his time in the House was helping pass a bipartisan ethics reform bill in 2010. Kander says having solid ethics laws can help the entire governmental system function better. Today, as secretary of state, Kander says he is focused on doing whatever he can to help the state’s economy grow, noting that strong businesses are the fiscal foundation for the state’s education system and other services. He also says the new electronic filing system is the envy of other states, and helps businesses move forward more quickly. In sum, he hopes that the changes make his office less of a burden to job creators and helps create a climate for growth.